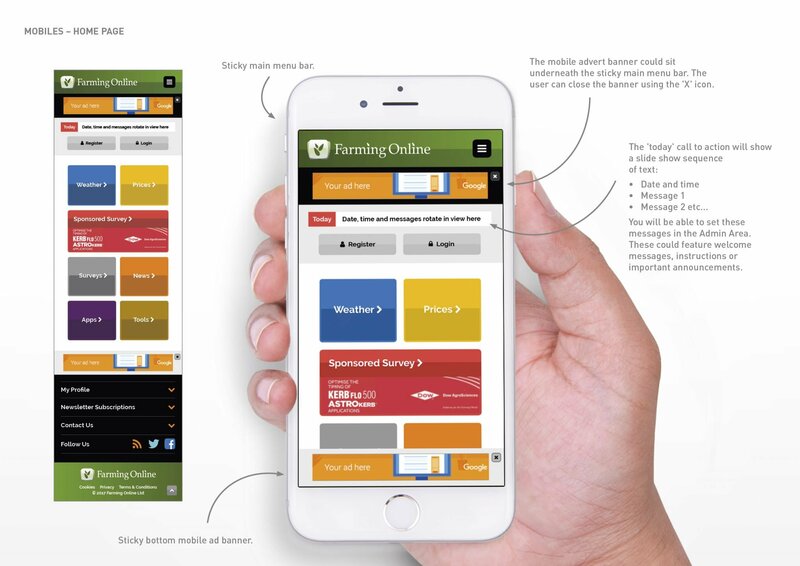 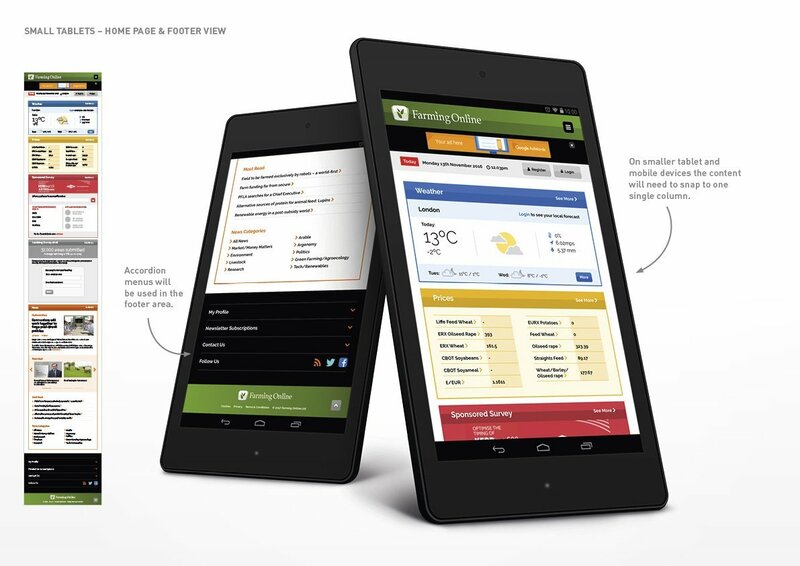 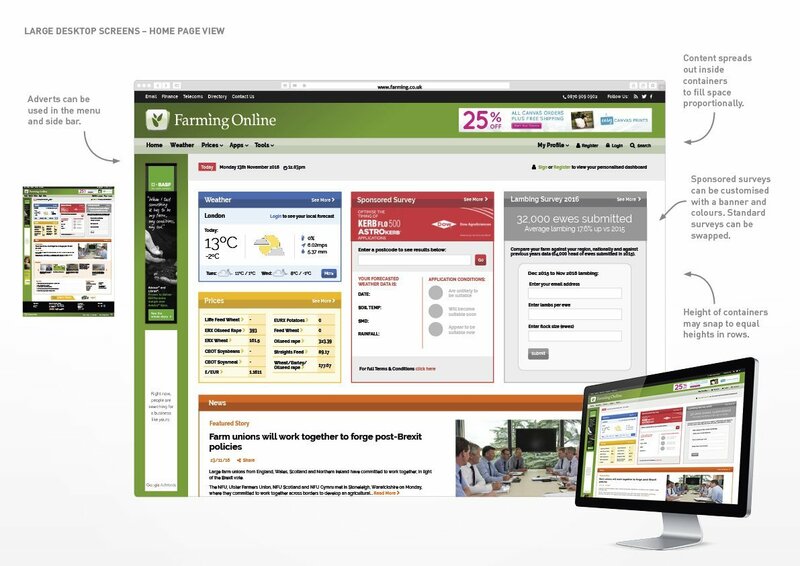 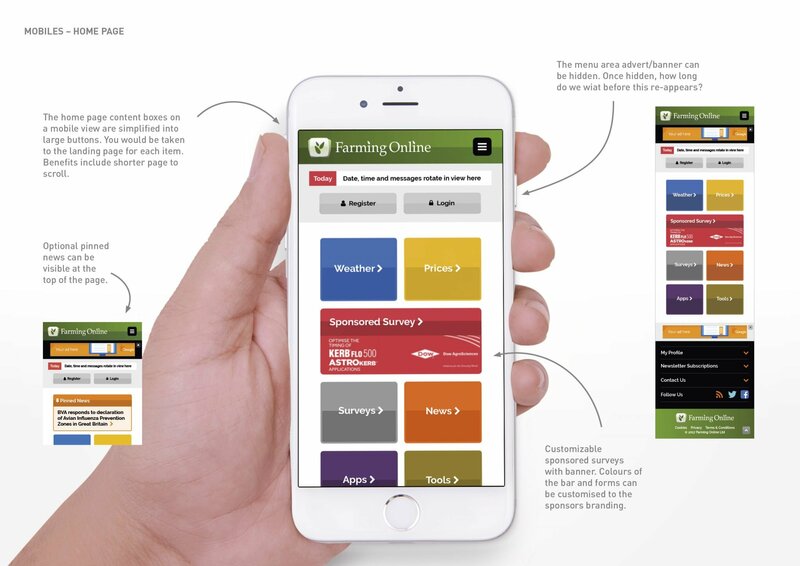 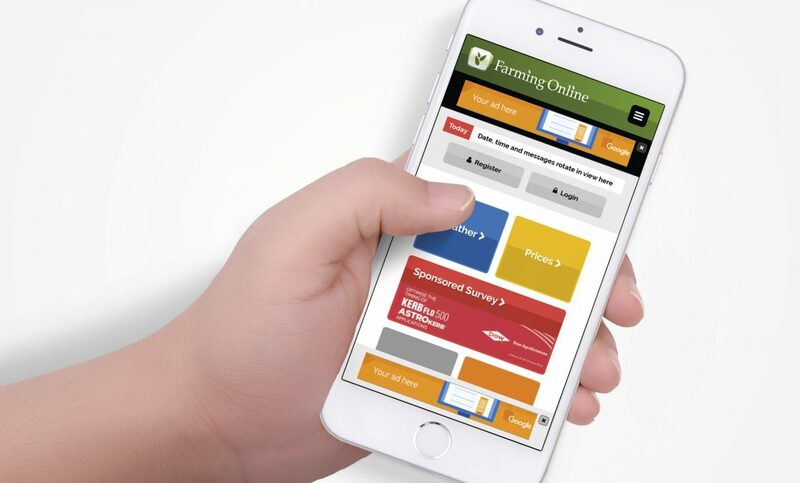 Emerge created a new responsive website for Farming Online. 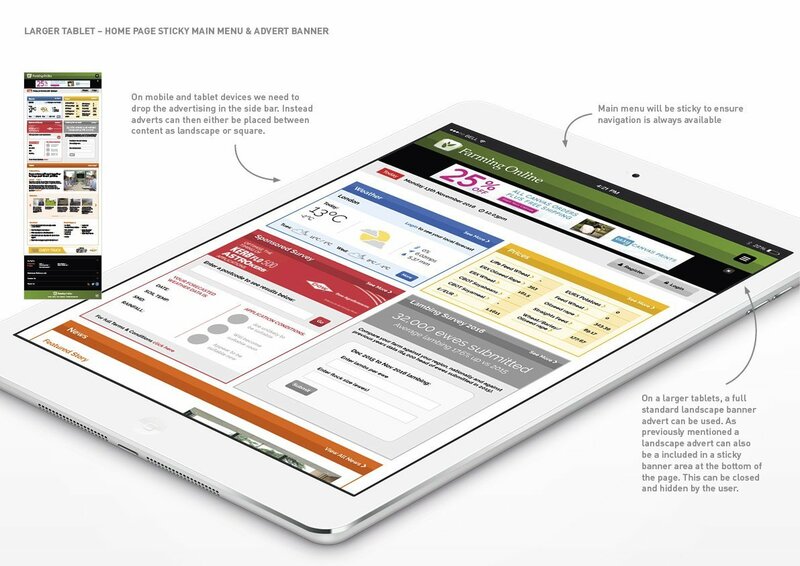 The design uses a ‘dashboard’ style of layout best suited to the content of the site. 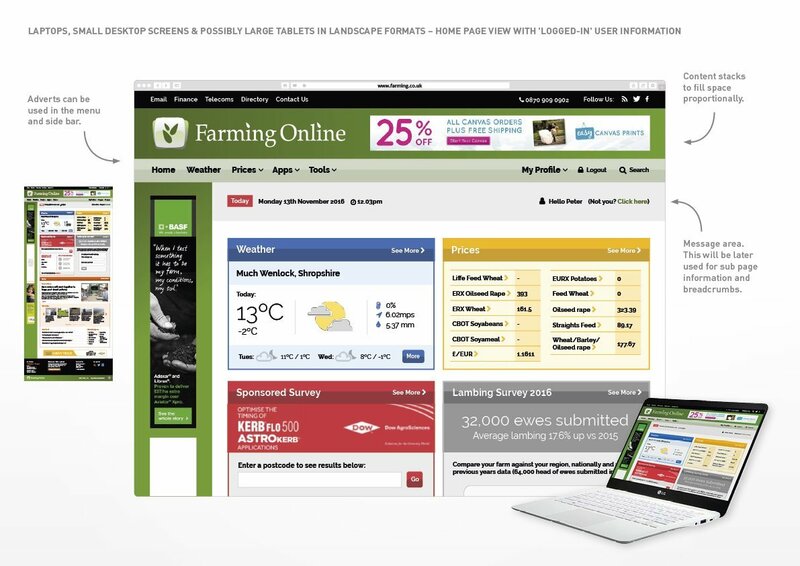 The website provides the agricultural industry with the latest News, Weather, Prices and Harvest Results. 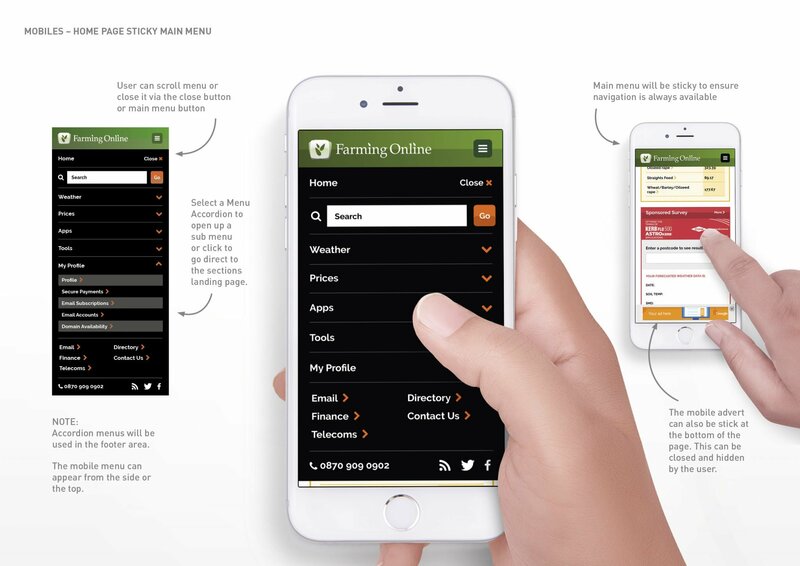 Including a selection of useful Tools and Apps.